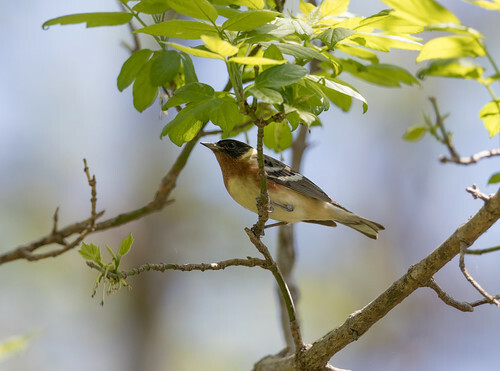 I spent several days this month in Ohio, in the area around the Magee Marsh, attending the Black Swamp Bird Observatory’s “Biggest Week in American Birding” festival. 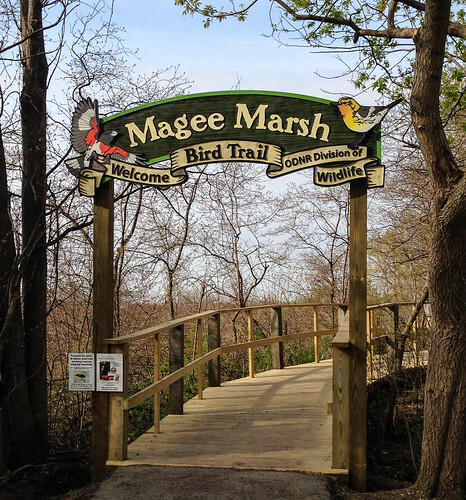 The Magee Marsh is world famous for concentrating migrating warblers. I was there at the beginning of migration, when Yellow-rumped and Palm Warblers were everywhere, but other warblers were surprisingly abundant, too—I’d never seen so many Bay-breasted Warblers before—they even let me take a few photos! 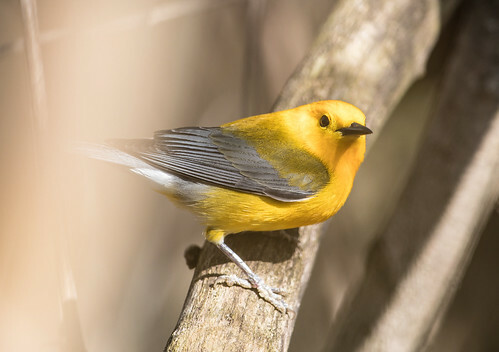 Prothonotary Warblers nest right near the Boardwalk that cuts through the marsh, and they gave me lovely photo ops. 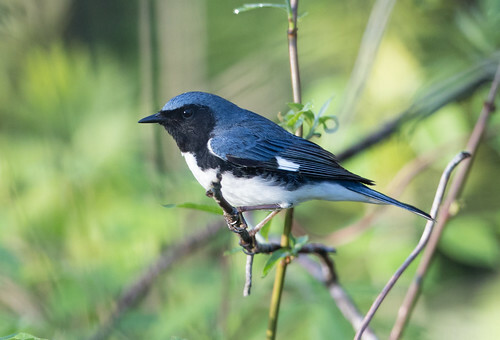 I had excellent luck with a Black-throated Blue Warbler. 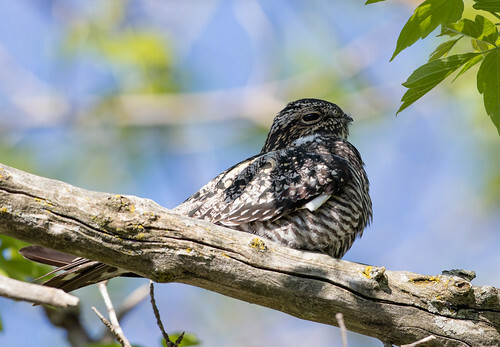 And one roosting Common Nighthawk was extraordinarily cooperative. 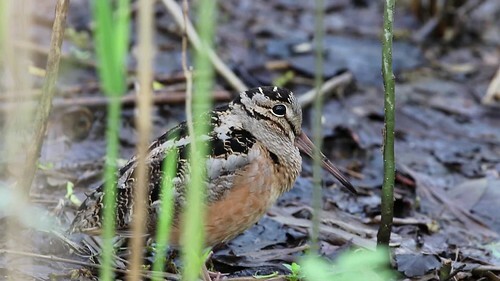 But my best photo op of all, in terms of the quality of the photos, was of an American Woodcock that was feeding and resting in the mucky wet forest floor just a few feet from the Boardwalk as dozens of people watched and photographed the little guy. The birds living near the Boardwalk get used to the concentration of people and are surprisingly complacent about the hubbub, so I had a grand opportunity to test out a brand new camera lens. It was hard to hold the camera steady for this video when I was so excited! 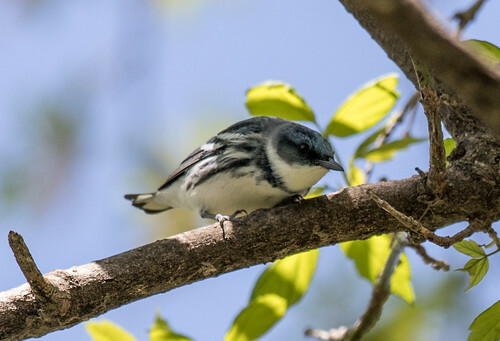 My favorite photo op of all was of an uncooperative male Cerulean Warbler, who did exactly what Cerulean Warblers do—he stayed almost entirely in the canopy, allowing mostly shots from beneath. I got several marginal photos of him where you can at least tell he’s got a face. But my favorite shot of all shows him pooping. I guess my days as a junior high teacher affected me more profoundly than I’d suspected. This is the only photo I've ever taken of an unrestrained adult male songbird showing his cloacal protuberance. Obviously, the bird must move the feathers hiding its private parts before pooping, and my photo actually caught this. 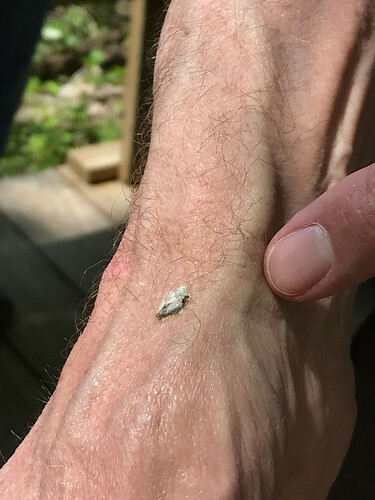 Oddly enough, one of my friends, Curt Rawn, just happened to be standing in exactly the right place at the right moment to get splatted by that very poop! My camera EXIF shows the photo was taken at 13:00:58. (Well, it shows 12:00:58, but I had it set on CDT.) My iPhone photos were taken a minute and a half later when Curt got my attention and I got my iPhone set up. 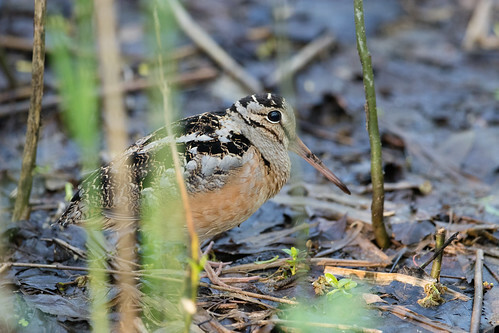 Poop shots or no, Magee Marsh is a national treasure of the highest order. 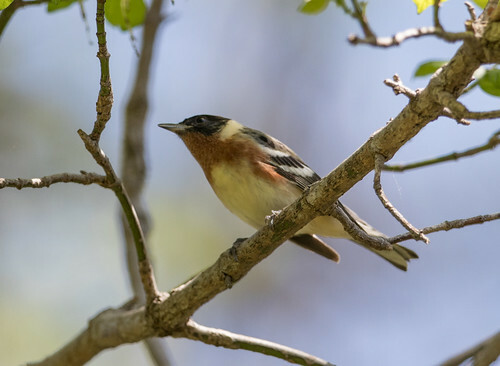 It’s a critical stopover spot for many thousands of Neotropical migrants, giving them a safe place to rest and feed during their arduous journey. 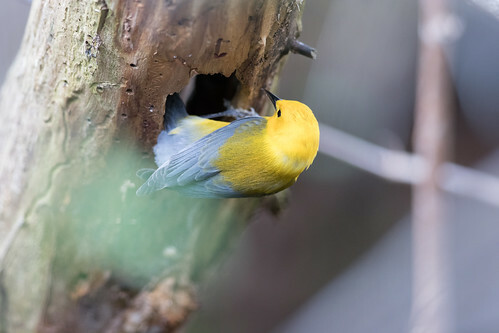 It’s also a superb place for some species to nest—as I said, a few pairs of Prothonotaries nest there, and it’s the only place I’ve ever found and photographed a Yellow Warbler on her nest at eye level without disturbing her. 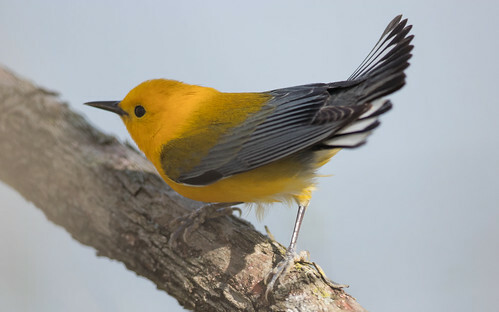 The Biggest Week festival is sponsored by the Black Swamp Bird Observatory, a small non-profit member organization that fights tirelessly to protect migratory birds along Lake Erie. For such a small group, they have been surprisingly effective, mainly because of a winning combination of passion, authoritative knowledge, and focus. One of their challenges has been to deal with cynical representatives of the oil and gas industries, who try to enlist environmentalists to fight against wind power by focusing on the bird kills. 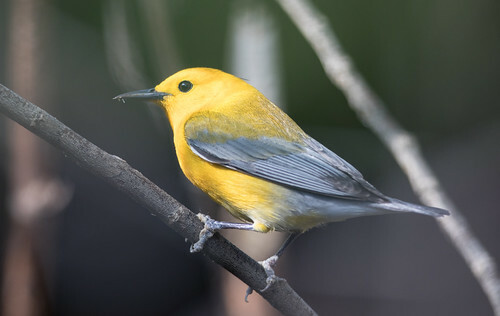 Yes, the bird kills, and especially the bat kills, at some wind turbines are unacceptable, but so are the direct bird kills and habitat destruction due to oil, gas, and coal extraction, transport, and refining, to say nothing of the fossil fuel industry's contribution to climate change. 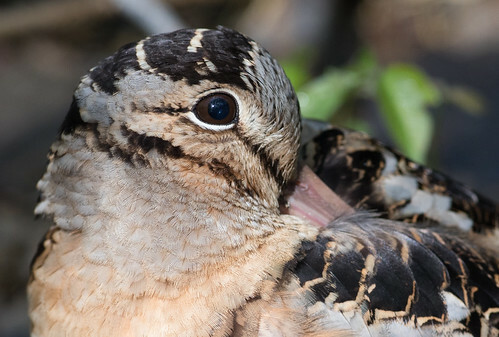 Turbines placed along major migration routes, which include most major coastlines and some mountain ranges, and turbines placed in prairie areas where prairie chickens and sage grouse nest, pose a very serious danger for birds. 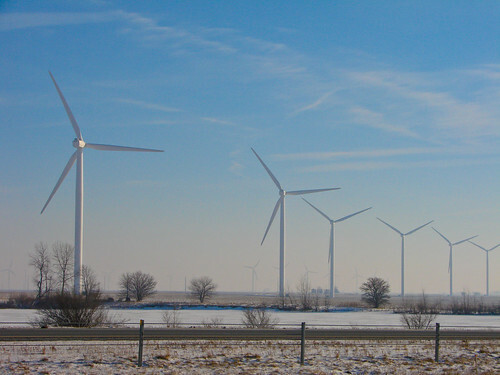 The shores of Lake Erie have long been known to serve as a migratory magnet and stopover, and so Black Swamp Bird Observatory Director Kimberly Kaufman has led the fight against wind farms along that specific shoreline, while carefully keeping the focus not on wind power itself but where it belongs, on turbine design and siting. There are places where wind farms kill very few birds, where they can be justified even as we work to develop turbine designs that don't kill our precious wildlife anywhere. 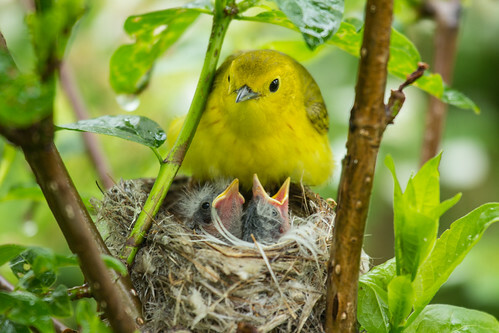 Clean energy produced in Indiana farm country, at least minimizing potential bird kills. 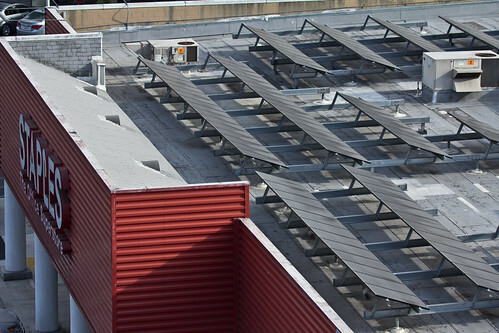 Clean energy produced where it is used, in cities. I can’t possibly afford to belong to every worthy bird conservation organization—I have to be far more selective than I’d like. 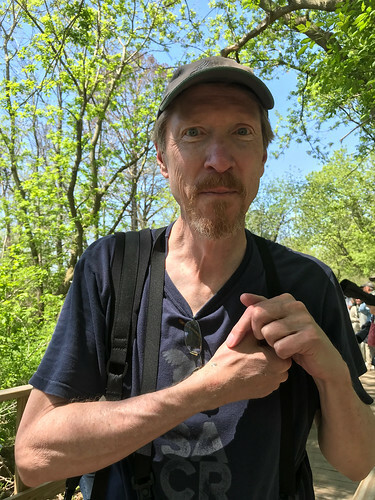 But I’m proud to support the Black Swamp Bird Observatory because of the important work that small organization does to protect many of my favorite birds, to promote young birders, to make birding more inclusive among adults, and to provide such important educational opportunities. I’m already looking forward to next year’s Biggest Week festival. 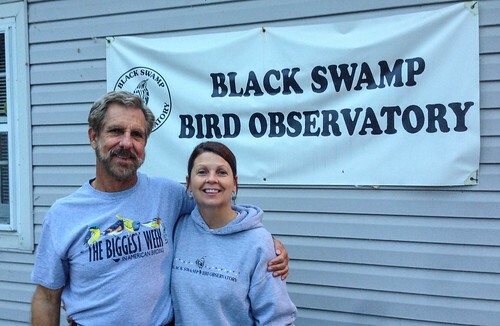 Kimberly Kaufman and her husband Kenn, both working tirelessly to promote birds and their conservation.